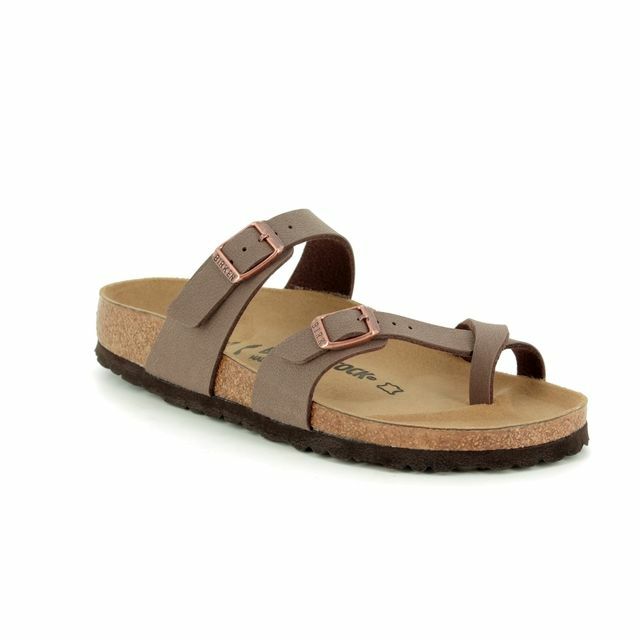 These Birkenstock sandals are one of their most iconic styles - meet the Birkenstock Gizeh womens sandals! 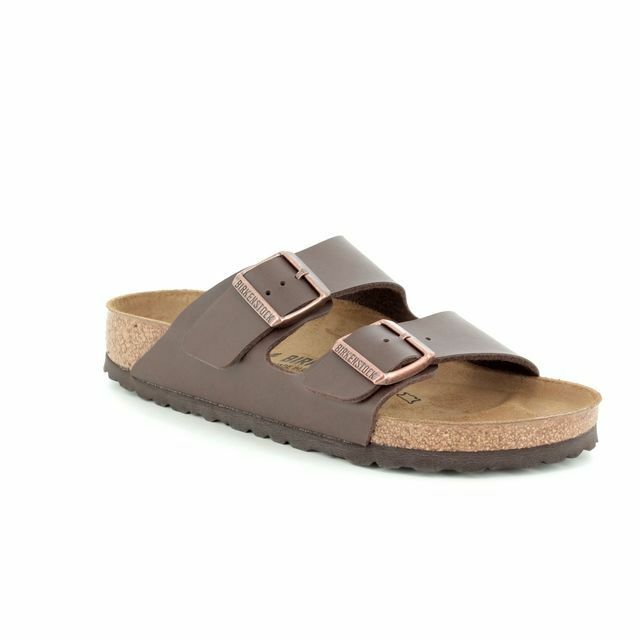 Birkenstock fans will recognise the core style, which has been crafted in a beautiful new colour for this season. 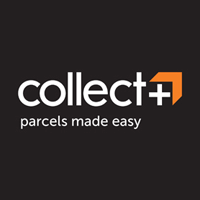 The contoured and shaped footbed provide long lasting support and comfort and are ideal if you like to feel a firm and supportive feel underfoot. 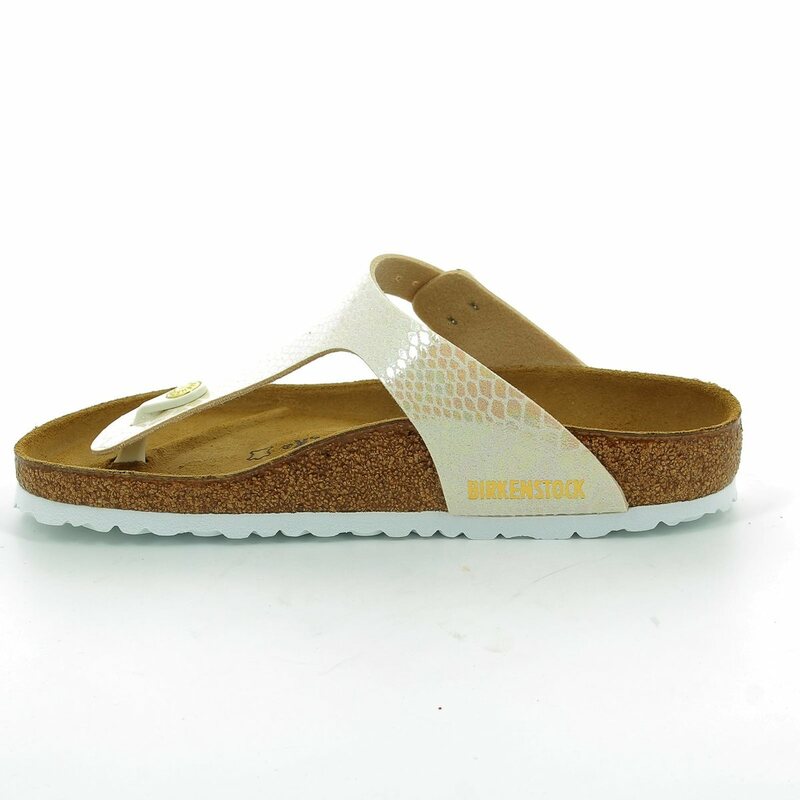 The newest style from Birkenstock is the perfect Summer sandal as they look fabulous worn with any outfit, from trousers and shorts through to light dresses. 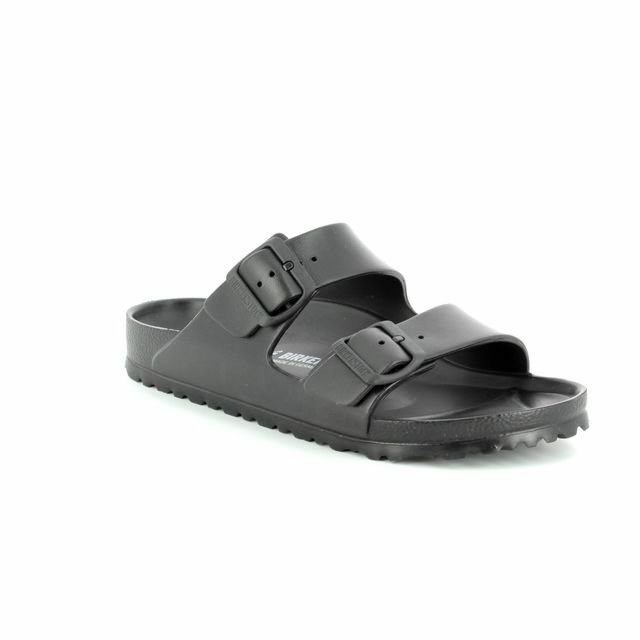 Buy your Birkenstock womens sandals online or instore today as Begg Shoes and Bag are an official Birkenstock stockist.